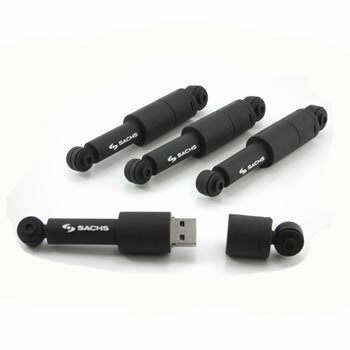 Custom USB Drives is one of the most popular styles of USBs. You can have any style and design in any colour and logo. You can mix and match you PMS colours.